One of the ways we learn about the world’s many cultures is through art, but art museums have struggled to diversify their patrons. 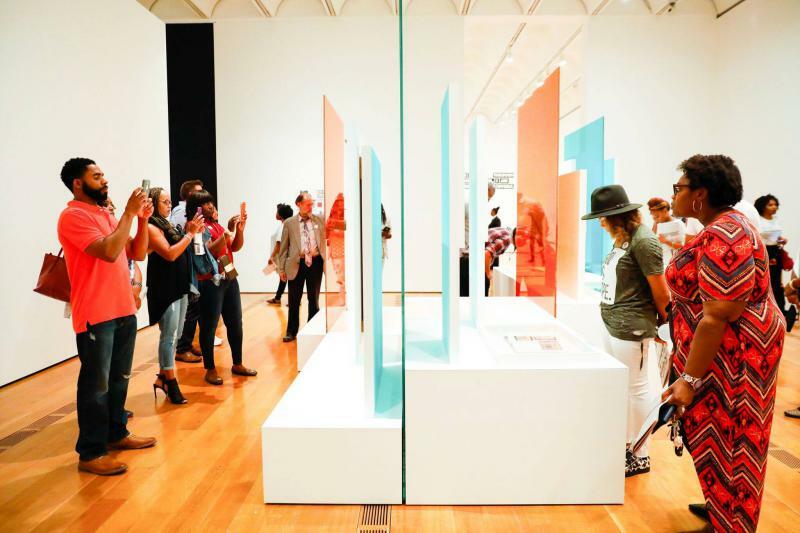 In Atlanta, the High Museum of Art has made some important to strides in that regard. In the last few years, the museum’s non-white audience has tripled. 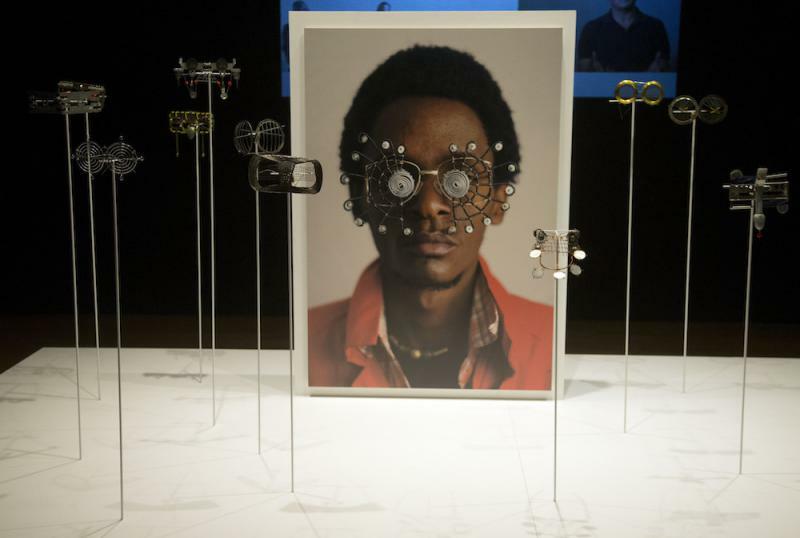 A new exhibition opening in Atlanta encourages visitors to abandon their preconceived notions about Africa and explore the creative efforts of people using design to bring about change on the vast continent. 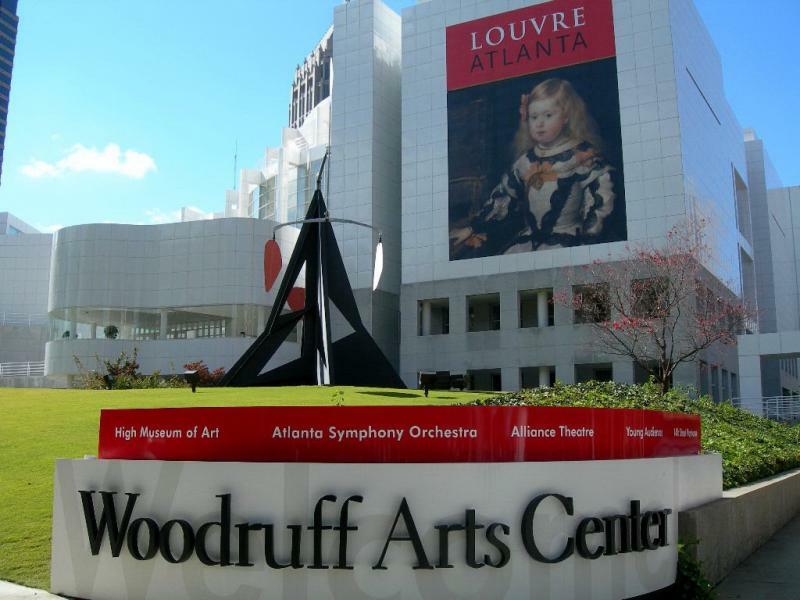 The Woodruff Arts Center has a new chief executive. The Midtown Atlanta campus includes the High Museum of Art, Atlanta Symphony Orchestra and Alliance Theater. Doug Shipman takes the helm of the nation’s third-largest arts center at a time when public funding for the arts is under threat and institutions are facing new questions about inclusivity and diversity. The High Museum of Art recently received 54 works made by contemporary African-American artists from the South as part of a gift/purchase from Souls Grown Deep Foundation. This gift will debut in 2018 as part of the museum’s permanent collection reinstallation. 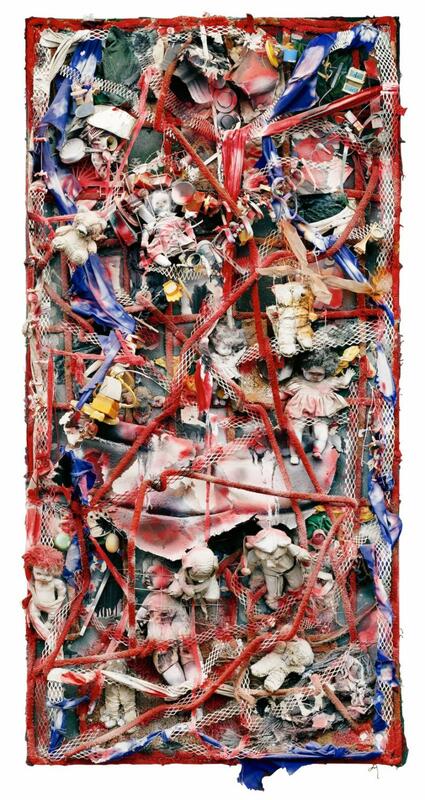 We talk with curator Katherine Jentleson about one incoming piece by artist Thornton Dial. courtesy of Jordan D. Schnitzer and His Family Foundation.© 2017 / The Andy Warhol Foundation for the Visual Arts, Inc./Artists Rights Society (ARS), New York. 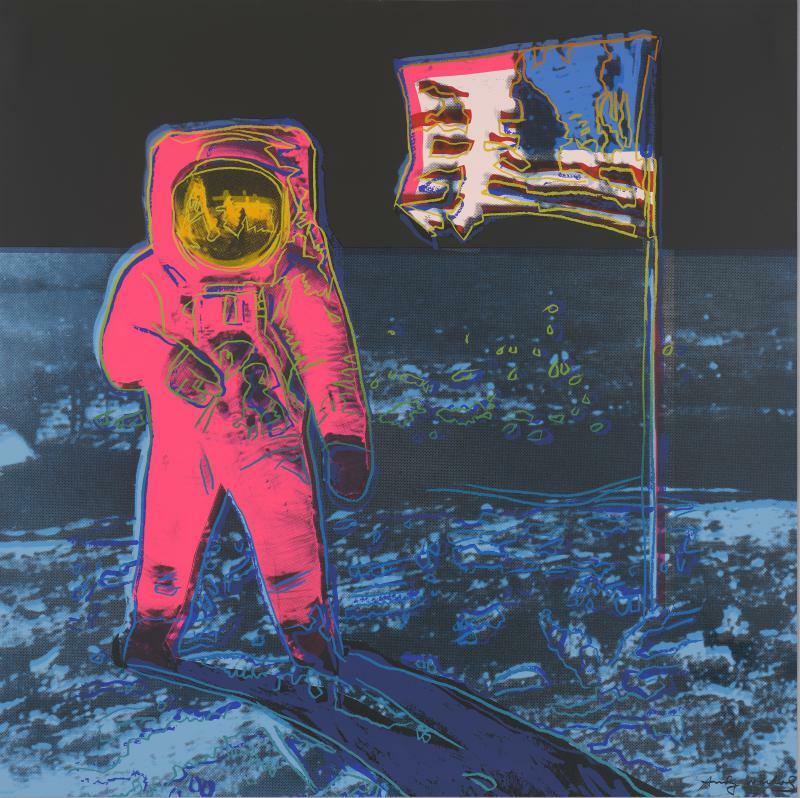 The High Museum of Art is presenting “Andy Warhol: Prints from the Collections of Jordan D. Schnitzer and His Family Foundation” from June 3 through September 3. The retrospective features more than 250 prints and ephemera by Andy Warhol. We speak with Michael Rooks, Curator for Modern and Contemporary Art at the High Museum. 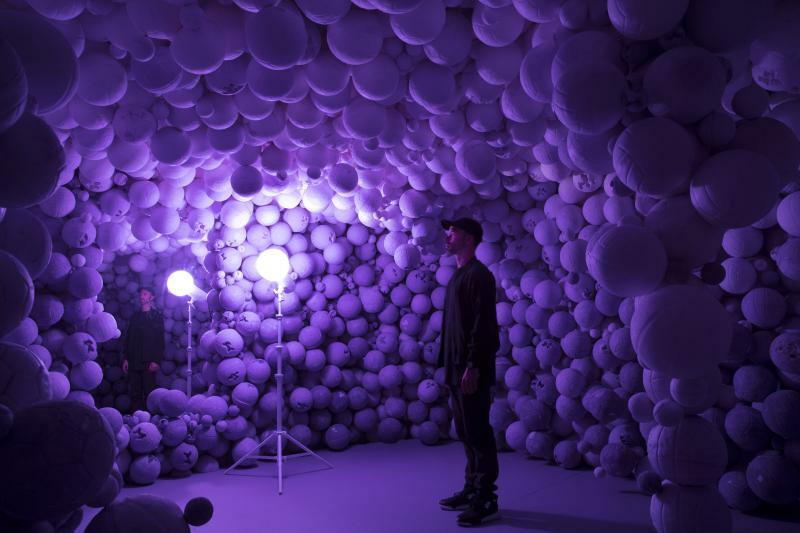 Artist Daniel Arsham is best known for his work which blends architecture and performance art. His many installations across the country tend to stretch the boundaries of space and reality. Now, Arsham is bringing his work to Atlanta with three installations at the High Museum of Art. Over the past couple decades, Atlanta has become a regional hub for arts and culture. Mayor Kasim Reed is seeking state approval to provide a consistent source of funding for the arts throughout the city. 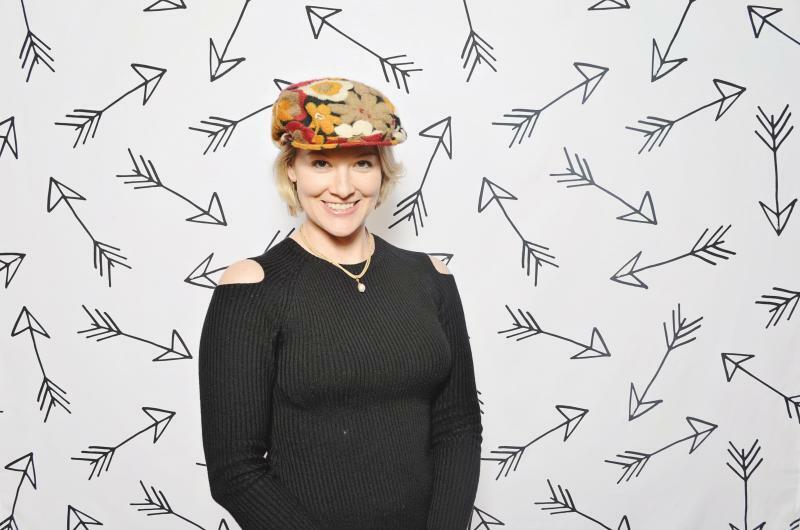 In an editorial board meeting with the Atlanta Business Chronicle on Tuesday, Reed said that many of Atlanta’s arts organizations are unable to acquire the funding necessary to stay afloat. Thomas Struth captures larger-than-life photographs that take people places they don't normally get to see – like space stations and physics laboratories. 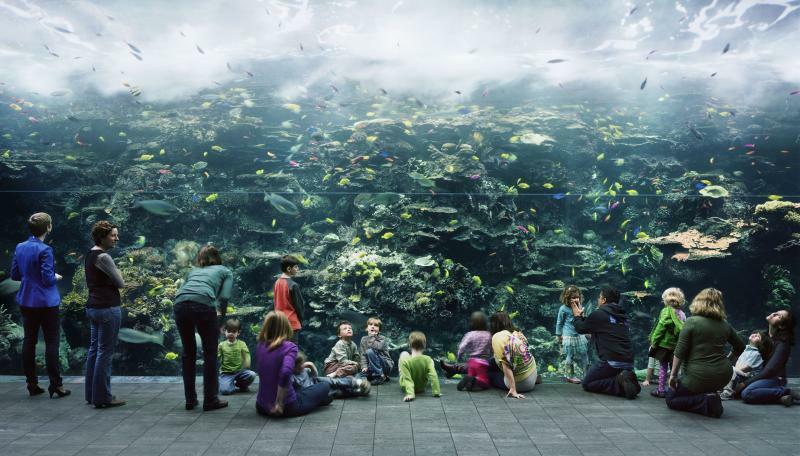 His images often focuses on technology and man-made landscapes and he encourages viewers to see the world differently. The National Park Service celebrates its 100th anniversary this year. The government agency oversees more than 400 hundred parks, monuments and historic sites across the country, including the Ocmulgee National Park in Macon, Georgia. The Native American site contains remnants from 17,000 years of Southeastern Native American heritage. The park is most known for the mounds along the fall line of the Ocmulgee River. Look through the lens of photographer Walker Evans, and you'll find a poignant and poetic view of American life. 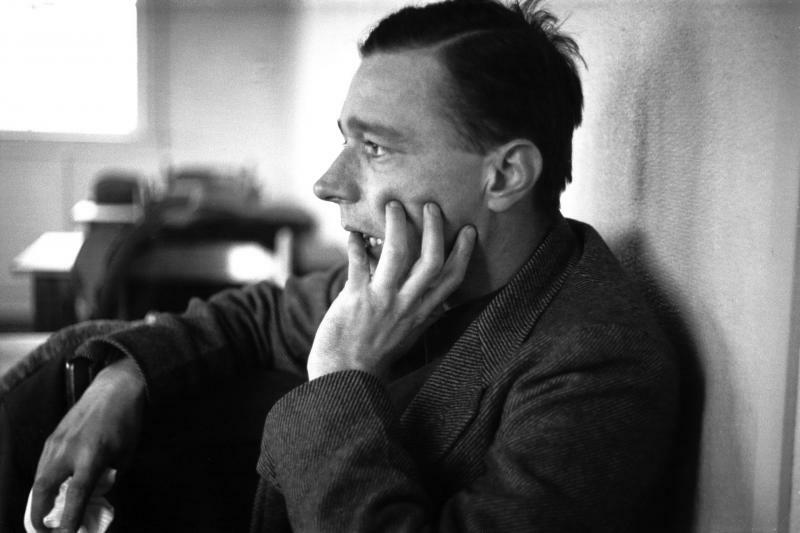 Evans is considered one of the most influential American photographers of the 20th century. A new exhibit at Atlanta’s High Museum looks back at his 50-year career. We talked with the show’s curator, Brett Abbott and Atlanta-native Alex Harris, who studied photography under Evans. Last month, the founder of the Atlanta Latin Academy Charter School was arrested after he was outed for embezzling school funds. Christopher Clemons spent over $600,000 of the school's money on cars, nightclubs, and real estate. The school has since closed under the weight of financial strain. 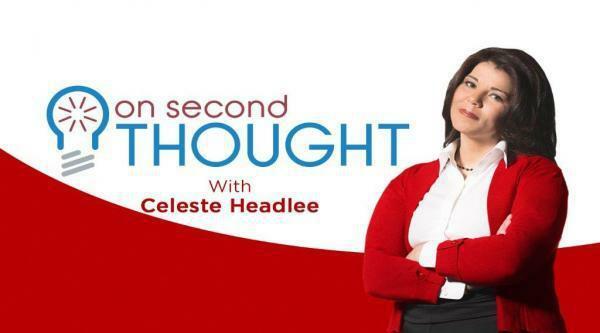 We talk with Atlanta Journal-Constitution reporter Molly Bloom about the scandal and what it means for charter school oversight in the future. A new exhibit at Atlanta’s High Museum of Art celebrates footwear. “Out Of The Box: The Rise of Sneaker Culture” is a collection of unique and artful sneakers from famous brands like Nike, Converse and Adidas. It’s a display that makes sneakerheads like Layla Turner drool. 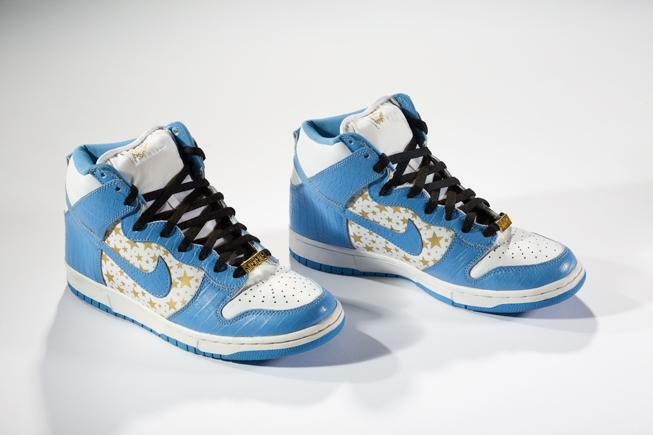 Turner and curator Sarah Schleuning walk us through the exhibit and talk us through how sneaker culture has grown up alongside industry, music and fashion trends. Not long ago, “Two Way Street” producer Jenny Ament told me she thought we ought to do an interview with Dr. Dax. Dax, for all of you out there who are as clueless as I was, is one of the best-known Atlanta graffiti writers to make a splash on the national scene.